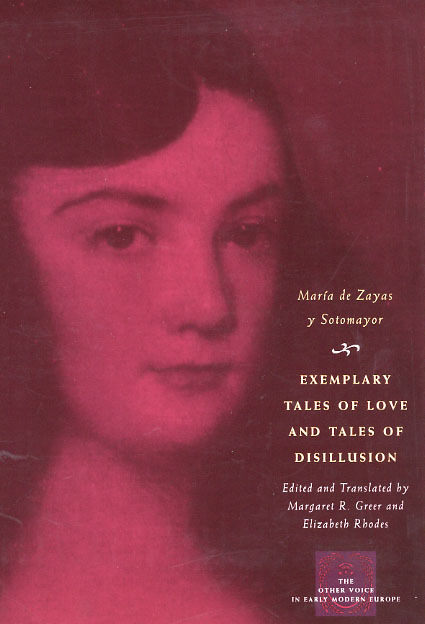 At the height of María de Zayas’s popularity in the mid-eighteenth century, the number of editions in print of her work was exceeded only by the novels of Cervantes. But by the end of the nineteenth century, Zayas had been excluded from the Spanish literary canon because of her gender and the sociopolitical changes that swept Spain and Europe. Exemplary Tales of Love and Tales of Disillusion gathers a representative sample of seven stories, which features Zayas’s signature topics—gender equality and domestic violence—written in an impassioned tone overlaid with conservative Counter-Reformation ideology. This edition updates the scholarship since the most recent English translations, with a new introduction to Zayas’s entire body of stories, and restores Zayas’s author’s note and prologue, omitted from previous English-language editions. Tracing her slow but steady progress from notions of ideal love to love’s treachery, Exemplary Tales of Love and Tales of Disillusion will restore Zayas to her rightful place in modern letters.